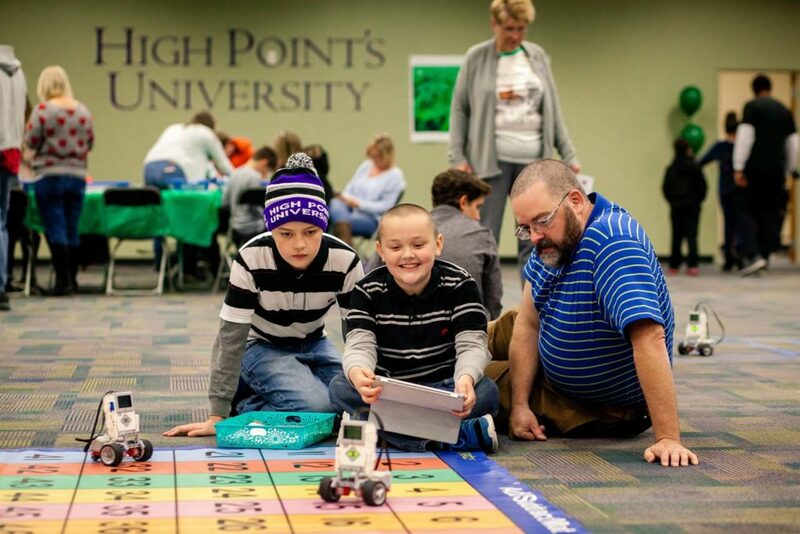 HPU’s Stout School of Education hosted its fall LEGO Showcase event on Nov. 10. 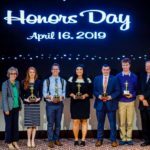 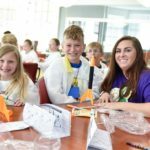 Children in grades K-8 experienced STEM education through various activities. 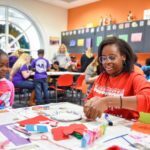 HIGH POINT, N.C., Nov. 12, 2018 – High Point University’s Stout School of Education faculty and students transformed the HPU Community Center into a giant LEGO learning lab on Nov. 10. 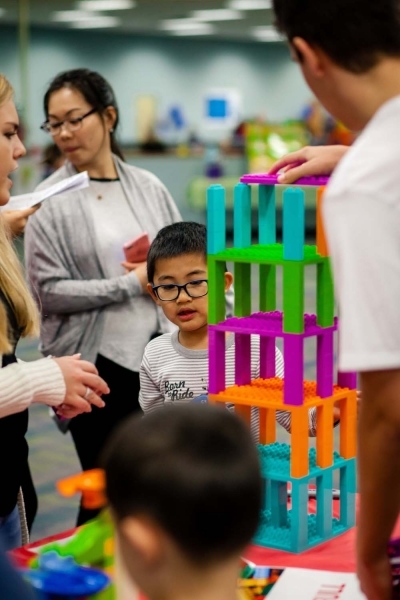 The school hosted its fall LEGO Showcase for the community where children in grades K-8 experienced science, technology, engineering and math in fun, interactive ways. 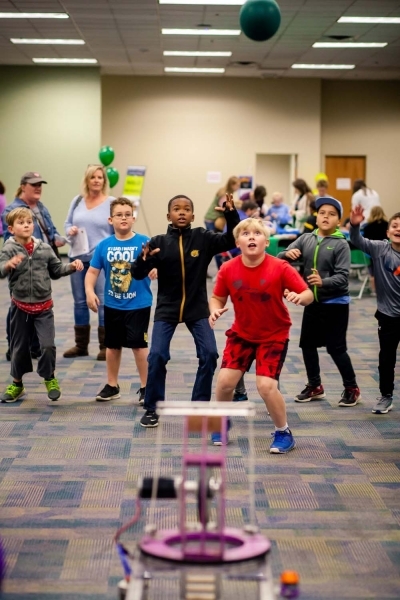 More than 1,300 people showed up. 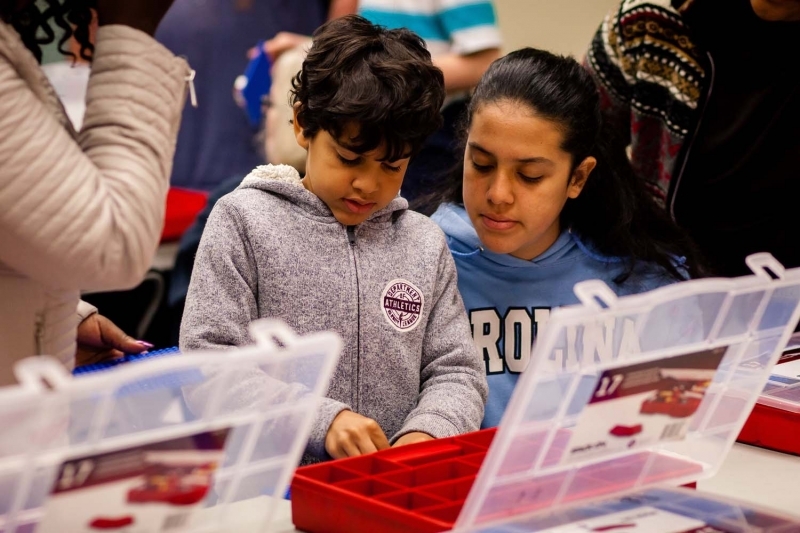 HPU’s Julia Goldman, senior and elementary education major, was stationed at the Mindstorm EV3 Robotics activity. 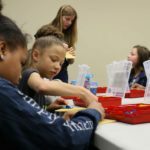 Goldman provided children with several maps and mazes ranging from beginner to challenging, along with iPads for children to program and code the robots to navigate successfully down the path. 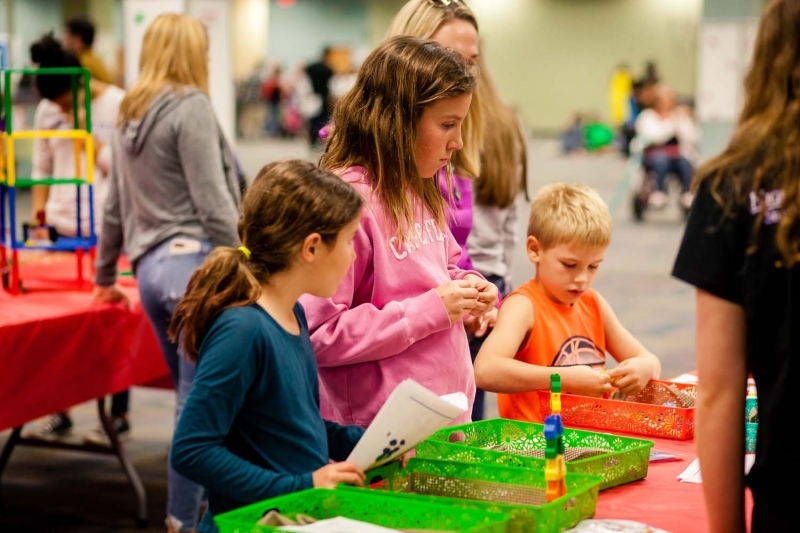 The LEGO Showcase, held in the spring and fall each year, welcomes more than 1,000 people to experience STEM education. 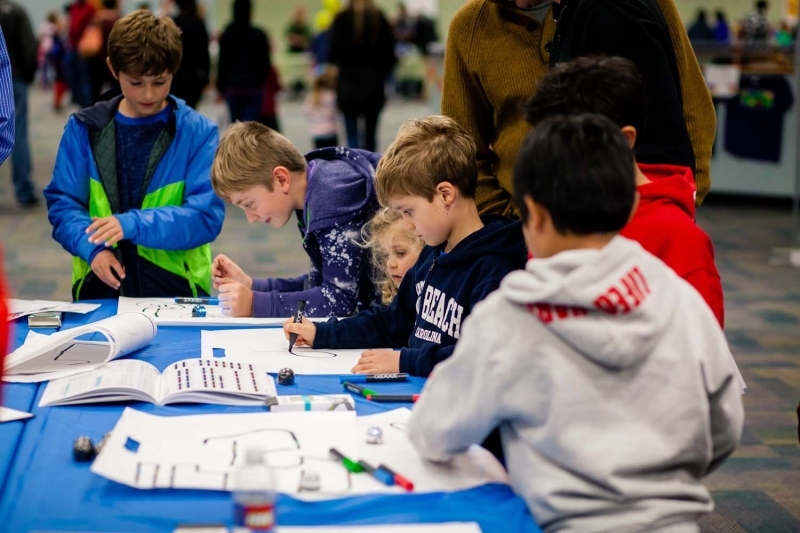 Engineering competitions, machine building, robotics, free build and storytelling were among the activities available. 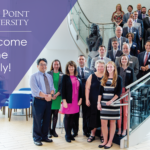 Saturday, April 13, 2019 is the date for the next event.